The newly constructed Hall 4 at the Bangalore International Exhibition Centre (BIEC) has been awarded Gold ratings by both Indian Green Building Council (IGBC) under its New Building rating system and US Green Building Council (USGBC) under its Leadership in Energy and Environmental Design (LEED) rating level. IGBC rating programme covers methodologies to cover diverse climatic zones and changing lifestyles.LEED certification is an official recognition that a project complies with the requirements prescribed within the LEED rating systems as created and maintained by USGBC. It is an internationally accepted benchmark for design, construction and operation of green buildings. Completed in January 2017, BIEC’s Hall 4 is India’s largest columnless exhibition hall. It measures 17,500 square metres and brings forth a plethora of benefits for exhibitors and visitors alike. It is newly built, modern and equipped with the latest amenities as seen in any world class exhibition venue. Hall 4 comes with a large span of 75m columnless lattice frame structure and length of 235m. Twelve additional entry and exit gates for cargo movement on all sides of the hall facilitates quicker movement of cargo trucks and reduces the set-up time for exhibition organizers. Hall 4 has six visitor entry and exit gates for easy access. BIEC was conceptualized and built by IMTMA to host B2B exhibitions. The infrastructure at BIEC comprises of 4 state-of-the-art exhibition halls offering a gross exhibition space of around 60,000 square metres, a 5,600 square metres Conference Centre that has 6 halls to accommodate multiple conferences, an amphitheatre, a well maintained food court, large registration area, and ample parking space. The venue is recognized for its quality infrastructure which suits every need of exhibition organizers. It is well-known for its process driven approach, customer friendly service providers and manpower ready to serve all customer requirements. Over 10 years BIEC has hosted more than 220 shows occupying over 1500 days. International organizers such as Hannover Messe, Messe Munich India, Nurnberg Messe, Koelnmesse, UBM Asia, etc. and national organizers such as FICCI, CII, FIGSI, Government of India and the Government of Karnataka, etc. have patronized BIEC for their events. 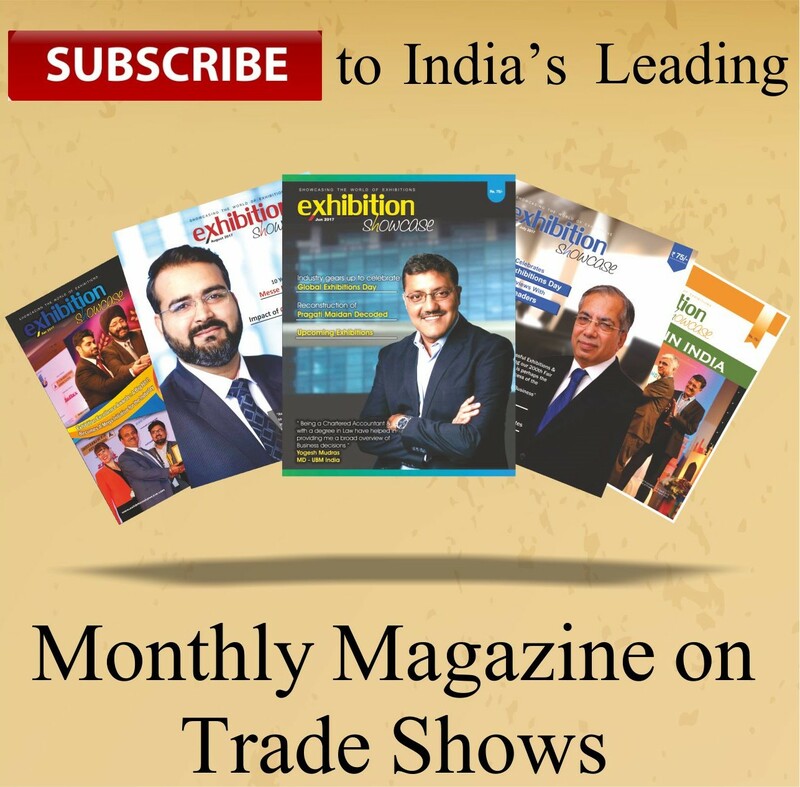 BIEC’s popularity can be gauged from shows such as IMTEX, EXCON, SPACE EXPO, STONA, CeBIT, INDIA WOOD, ACETECH, ELECTRONICA / PRODUCTRONICA, Google’s Think Mobile, etc. BIEC has hosted some prestigious events organized by the government such as Mobile One Governance, Think Big, Pravasi Bharat Divas, etc. BIEC is also recognized for being part of many international associations such as UFI, ICCA, IAEE, IEIA, ICPB, AFECA, etc. and represents Indian exhibition industry in various forums. BIEC was awarded LEED certification by U.S. Green Building Council for its environment-friendly design and is IMS certified. BIEC was recognized by the Exhibition Showcase magazine and awarded the Excellence in Services Award at the Exhibition Excellence Awards 2016. Hall 4 at BIEC has been awarded Gold ratings by both Indian Green Building Council and US Green Building Council.